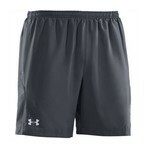 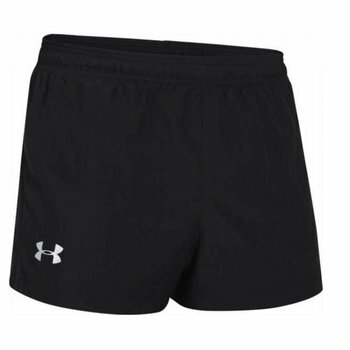 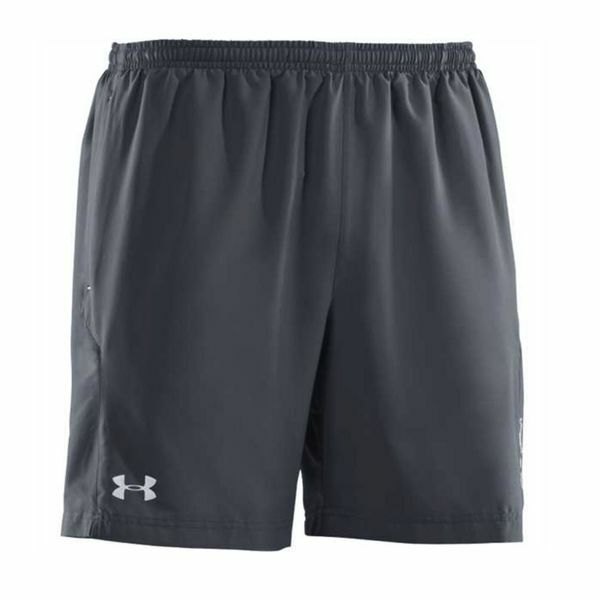 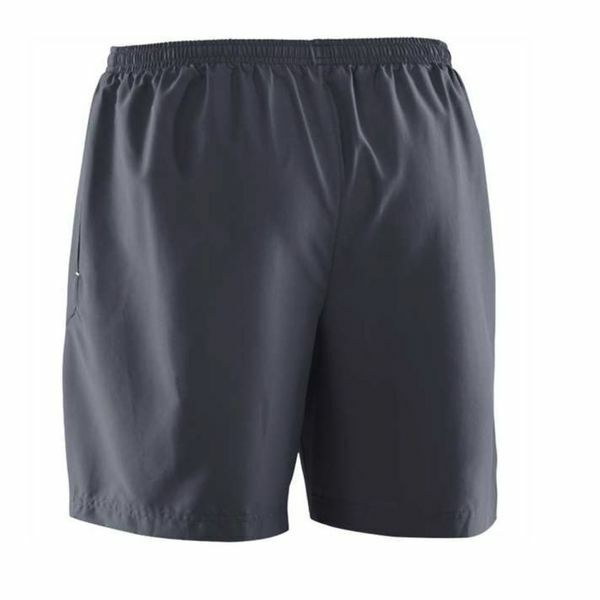 This lightweight Men's Running Short from Under Armour is perfect for sports and outdoor activities. 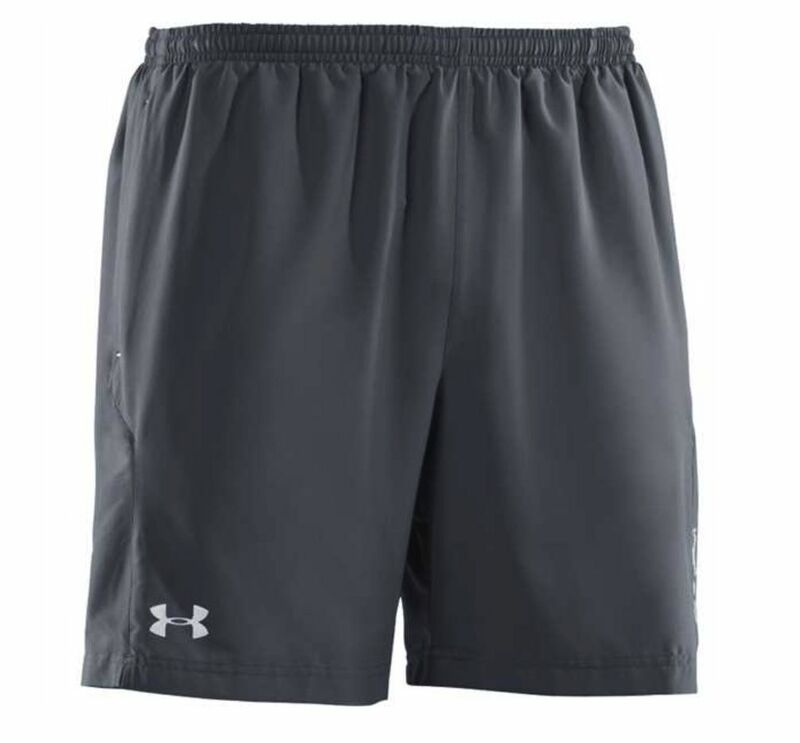 Combining two of the lightest Under Armour Performance Textiles , an elastic waistband and a strainer make these shorts is essential for any outdoor enthausiast. 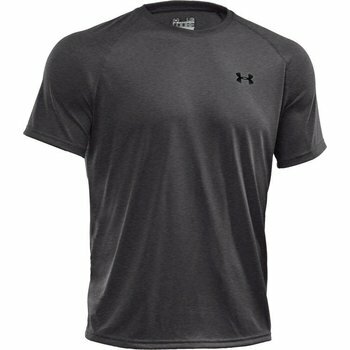 Heat Gear is perfect for days when the 20 ° C and is warmer. 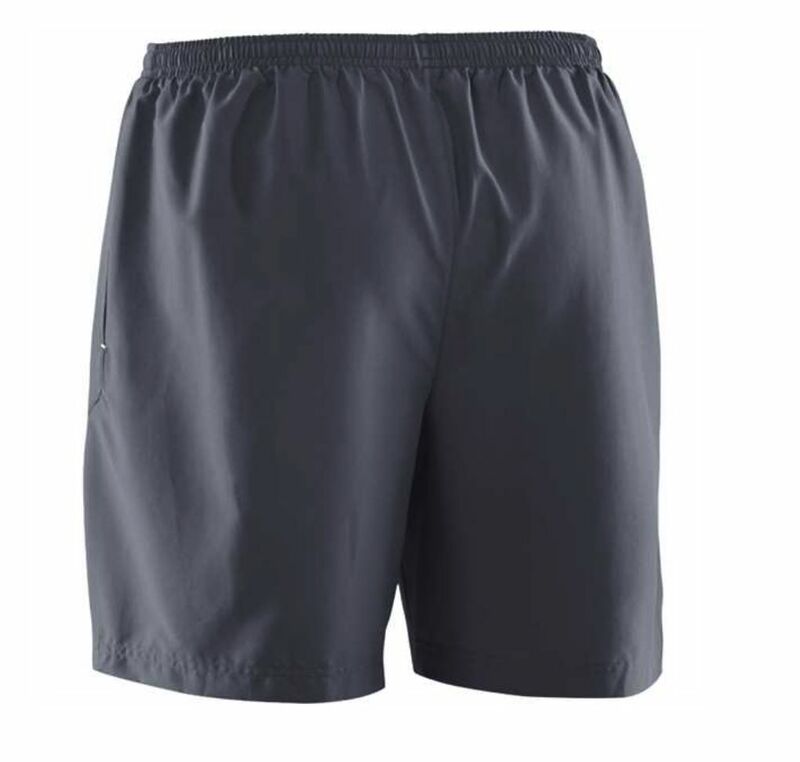 to the surface to keep you cooler, drier and lighter than ever.